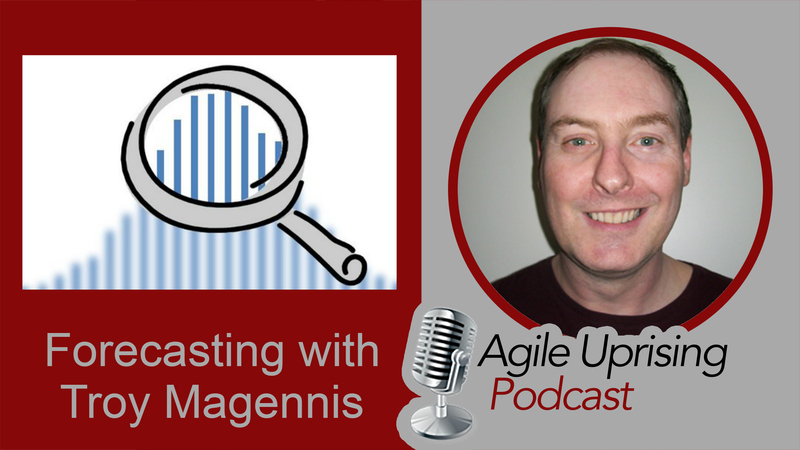 This week’s episode features special guest Troy Magennis and host Paul Elia on the topic of Forecasting. This said, Troy has spent considerable effort making the job of forecasting easier for the rest of us! On his company’s website there are a number of free tools and spreadsheets to model scenarios ranging from classical project management to Scrum and Kanban.